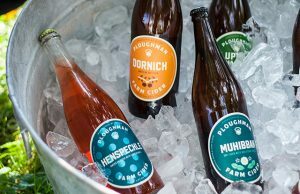 Along with quality craft beer, being able to convey its brewery’s message and culture across multiple tiers of the distribution system has helped Allagash Brewing get to where it is today. That includes working alongside distribution partners to help get its product out to the public and advertised correctly. The Portland, Maine brewery was honored recently by the NBWA as the Brewer Partner of the Year. 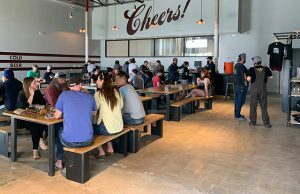 KettleHouse Brewing of Missoula, Montana, was recognized with the Brewer Partner Sales Execution Award, and Port City Brewing in Alexandria, Virginia, was presented the Brewer Partner Marketing Innovation Award. 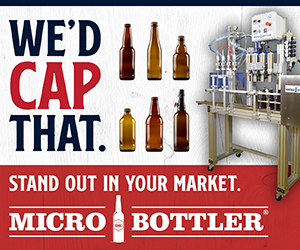 The awards recognize the brewers who do the best job in the marketplace producing great beer; building strong partnerships; providing valuable education; and offering support to their distributor customers in order to bring their beers to market. Allagash was honored for its work, such as putting together materials to help the wholesalers and its own sales reps talk to customers on an entire national level at both on-premise and off-premise. For new and existing products, it provides its distributors with posters, videos, artwork and sales sheets about the brand. Allagash also has created a custom profit calculator app that allows distributors to calculate how much money each product can make at retail compared to competing brands. This information can then be shared with retail buyers. 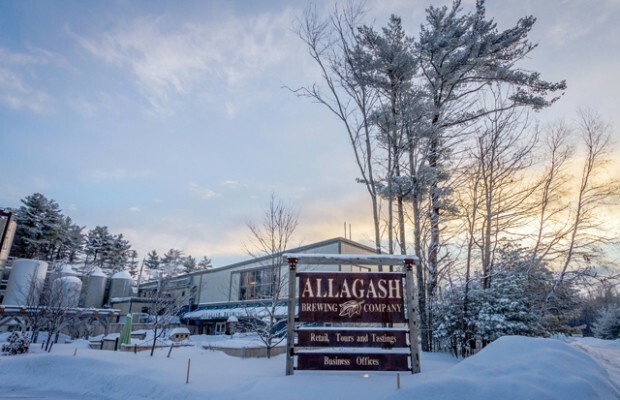 “Without the commitment from our wholesalers and retailers, we can’t get to the consumers we really want to get to,” noted Matt Welch, the East Coast sales manager for Allagash. Waraskevich pointed out what distributors look for: innovative product, consistent product and quality product with great support in the market with people first. 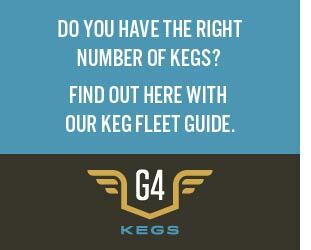 “Allagash hits the mark with all of this things,” he said. Allagash partners with their distributors to host “Saison Day” each March where they focus on educating consumers about the Saison style of beer. Allagash also recognizes each distributor partner who sells more than 100,000 case equivalents per year by having management fly into the market and hand deliver a custom-made sign recognizing the accomplishment. 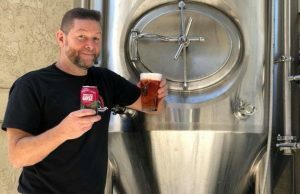 “The great relationship that we have with wholesalers have enabled us to drive our volumes up and grow at a rate that is petty amazing to me,” said Allagash marketing director Jeff Pillet-Shore.